This full-day private tour gives you a chance to see all the best that Myanmar has to offer: from Maharmuni Pagoda, Golden Monastery, Royal Palace, to small gold-leaf workshops, colorful markets and gorgeous sunset and view from Mandalay Hill. 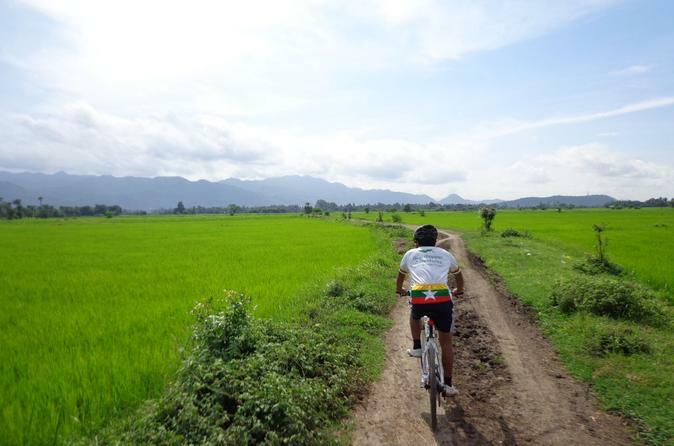 Explore the stunning Shan Hills and Plateau on this fun 5-day cycling tour, and experience authentic rural Burma by bicycle and boat. Tea plantations, ethnic villages, the leg-rowing people of Inle Lake, and floating markets and monasteries, this tour combines a scenic ride with cultural adventure, ideal for those looking to explore a different, less-traveled side of exotic Burma. Enjoy this day trip of three ancient cities: Ava, Sagaing and Amarapura. During this trip you will also experience a boat and horse-cart rides. Lunch included. Join the cycling tour to discover a different side of Mandalay! This fantastic Mandalay bike tour pedals through local roads and villages rarely seen by tourists, introducing them to the authentic local culture and lifestyles. Explore markets, see traditional handicrafts and meander through rice paddies by bike while accompanied by a fun local English-speaking guide. Take an enjoyable bicycle ride through an area of Mandalay rich in history and light on traffic. 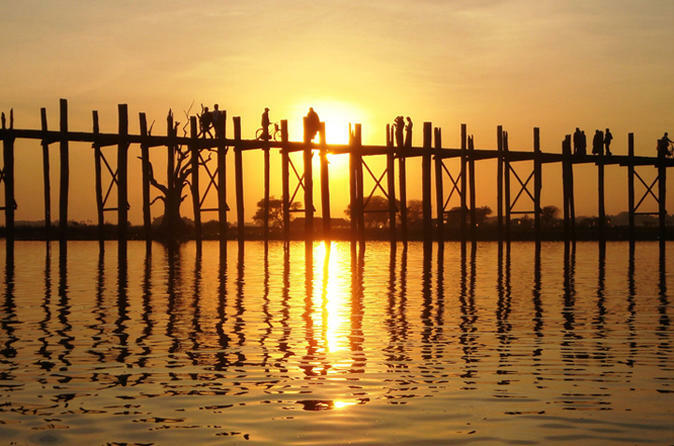 Ride small trails and finish with an enchanting sunset at this most famous of bridges: U Bein. 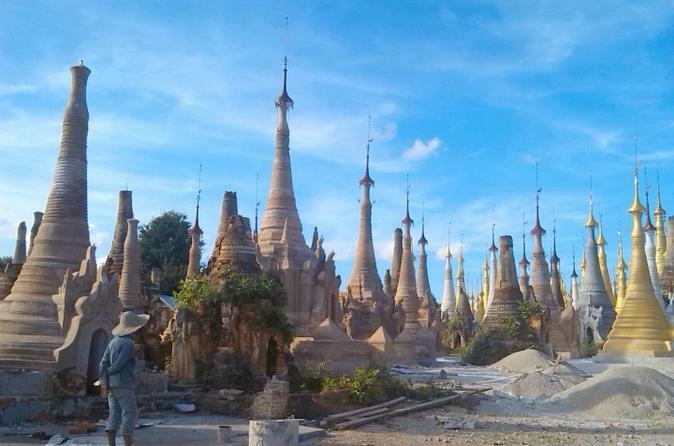 Join us for a backpack tour that takes the classic road through Burma with a twist! Get to know Mandalay in a different way with a guided bicycle tour in the morning, discover the legendary temples of Bagan by bike and tranquil Inle with its floating gardens, try a cooking class and stir up local delicacies from the Burmese cuisine and explore Shwedagon Pagoda and learn the story behind. 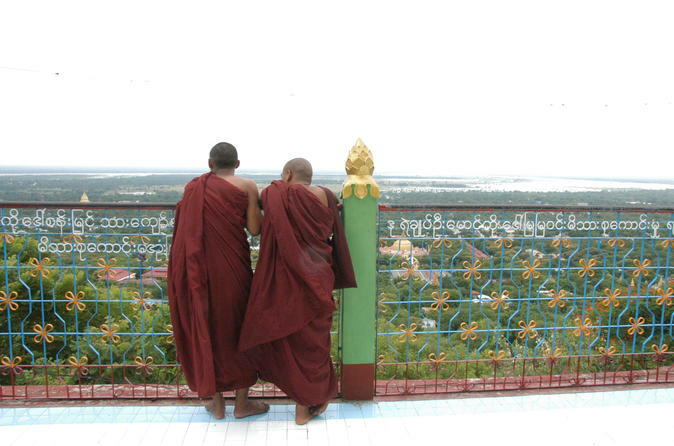 Your explorations starts off in Mandalay and your tour ends in Yangon, former Rangoon. 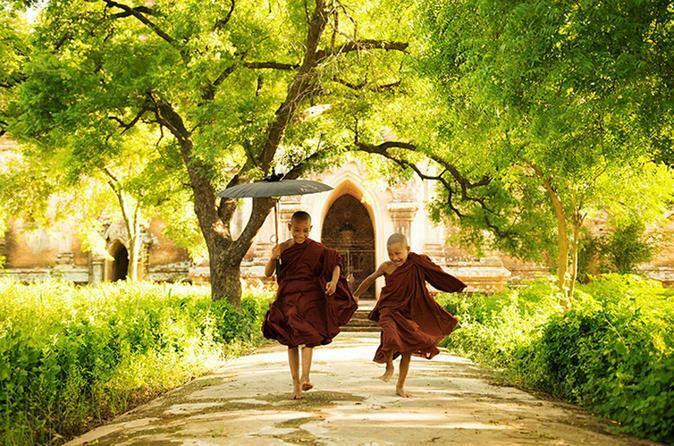 Book this private sunset tour of Mandalay comprising of slapstick comedy, monks in prayer, local markets and Burmese BBQ! A captivating local experience which will commence with you soaking up the night market atmosphere at various spots throughout the city and witness monks chanting at a monastery. Finish off with a belly full of authentic Burmese food and renowned comedy by local artists to keep you smiling through to the late evening. 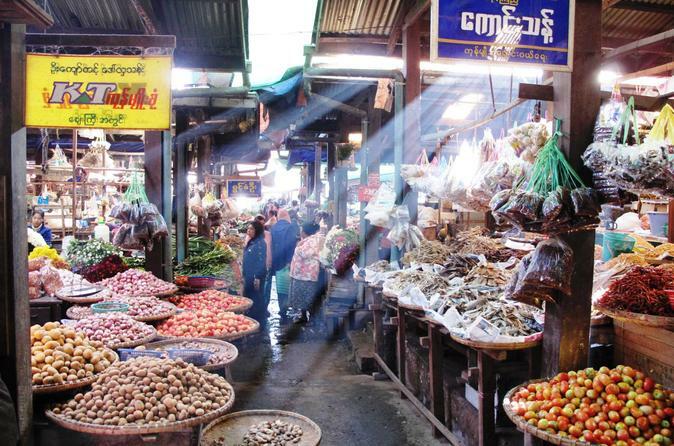 Book this 6-night tour to explore exotic and amazing Mandalay, Myanmar. 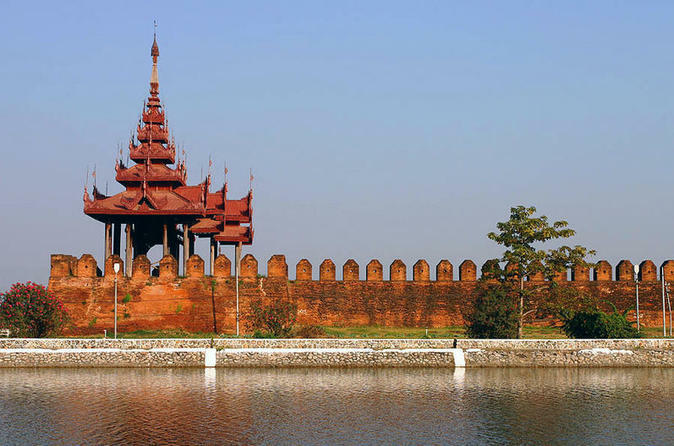 This tour gives you some introduction to Mandalay, but it is all about the Northern Shan State, an area in the mountains in the Northeast of Myanmar famous for friendly people from various tribes as well as for its nice climate and green landscapes. Combine trekking adventures and local transportation from Hsipaw to Mandalay, one of Myanmar’s former capital cities, and get in touch with the locals while you are on the bus, in a remote village or on the train, crossing Myanmar’s most famous bridge. Also enjoy a biking excursion in the morning in the outskirts of the former royal capital of Mandalay.